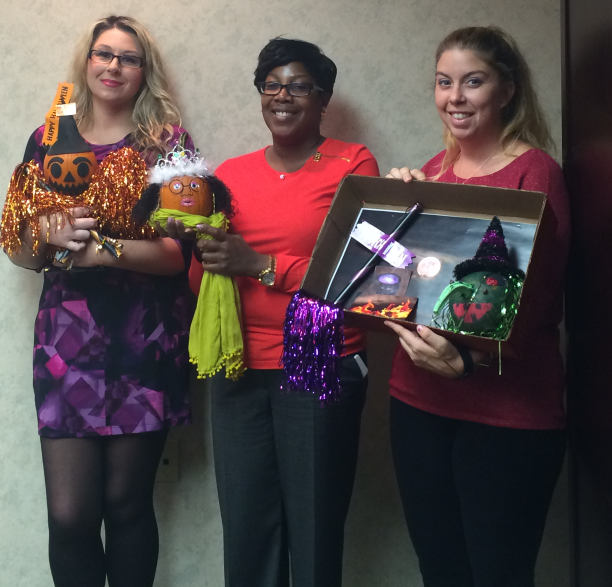 GRSLB&G held its 1st Annual Pumpkin Decorating Contest | Golden Rothschild Spagnola Lundell Boylan Garubo & Bell P.C. In celebration of Halloween, GRSLB&G held its First Annual Halloween Decorating Contest. GRSLB&G would like to congratulate the winners: Debby Josephs, Cindy Krajcik, and Edith Czaplicki.